The problem with resolutions is that they are nouns. You remember the noun -- a person place or thing. It’s a document. An idea. A concept. It’s not something you do. That, my friends, is a verb. You might have made a resolution to improve your photography, but today I’m going to ask you to do something. How do you make the photography improvements your friends will notice? You could ask many of my friends in our Photo Projects community, because over the course of 2013, I noticed their improvements. We all noticed in the group. We noticed because many of them resolved to practice the art of photography daily or weekly. There’s no big magic or mystery. If you enjoy taking pictures, then go take photos. If you want noticeable improvement, you have to take more photos. This year more of my friends in the Photo Projects community are embarking on a new challenge -- to take and post at least one photo a day -- or week. We call it Project 365 or 52, but the name is not as important as the commitment. When you take on the challenge and stick with it, this time next year, all your friends will tell you they see a difference in your photos. I guarantee it. Project 365 is a daily challenge designed to help you become a better photographer. Take and post at least one photo a day. You can take and post more if you choose, but each day you should aim to show a minimum of one photo you’ve created. 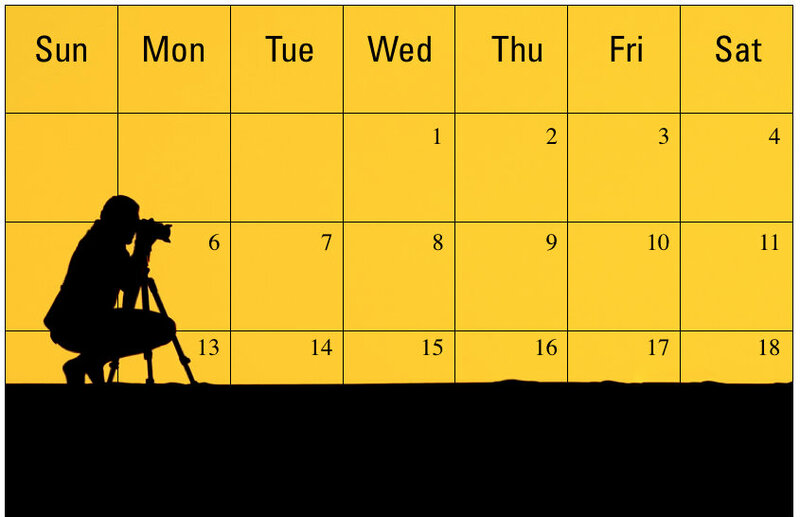 If you miss a day, don’t look back. You don’t need to post two the next day. Pick up where you left off and keep going. Pair it with another photo project or challenge. Using themes will help keep you inspired to shoot. Every photo doesn’t have to be a masterpiece. The benefit comes from showing up and contributing. The masterpieces will happen along the way. You’ll create more masterpieces than if you did nothing. Post somewhere public. There is an accountability component when you make a public declaration. That’s why our Google + community is helpful. Encourage, don’t criticize (unless specifically invited to do so). This is not a critique project. While there is a place for that kind of support, this is a different kind of exercise. The benefit is in the commitment and consistency. 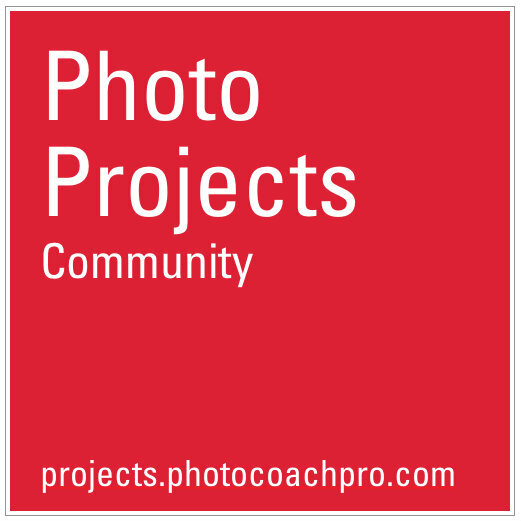 If you are ready to try a photo project, join us in our Google Plus community. If you post somewhere else, add your blog, site name and link to the comments below. This allows us to follow along and support your progress. I'll tell you what. You don’t have to commit to the entire year. Let’s get through January. The experts tell me that’s enough repetition to create a habit. My Project 365 is my resolve to provide daily doses of photography inspiration. Some I will find. Some I will create. I got a suggestion to include a daily challenge as well. I’ll try to do that if it is helpful. Let’s resolve to make the kind of improvements our friends notice. Let’s do it today. Tell us what you resolve by sharing in the comments below. Join us in the Google + community.